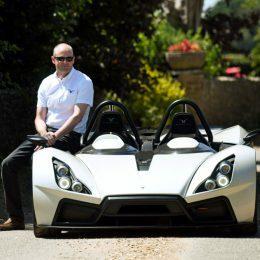 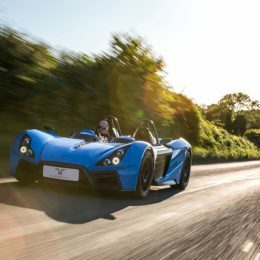 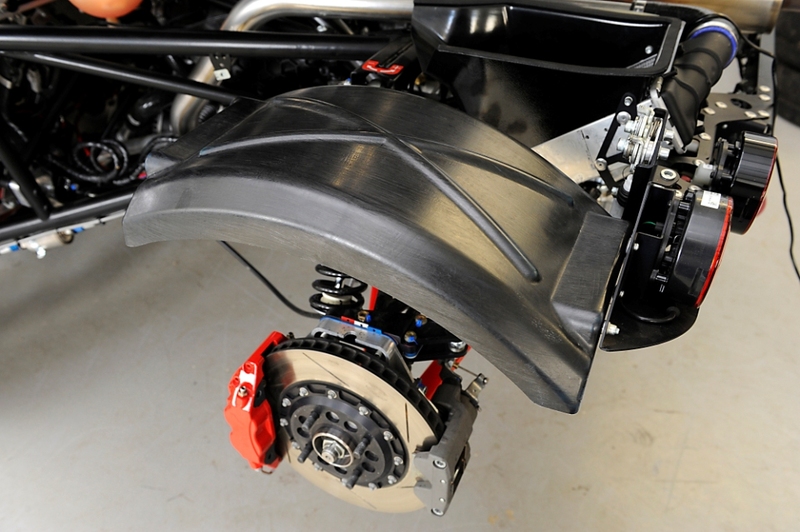 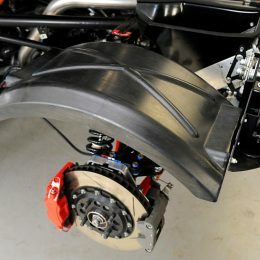 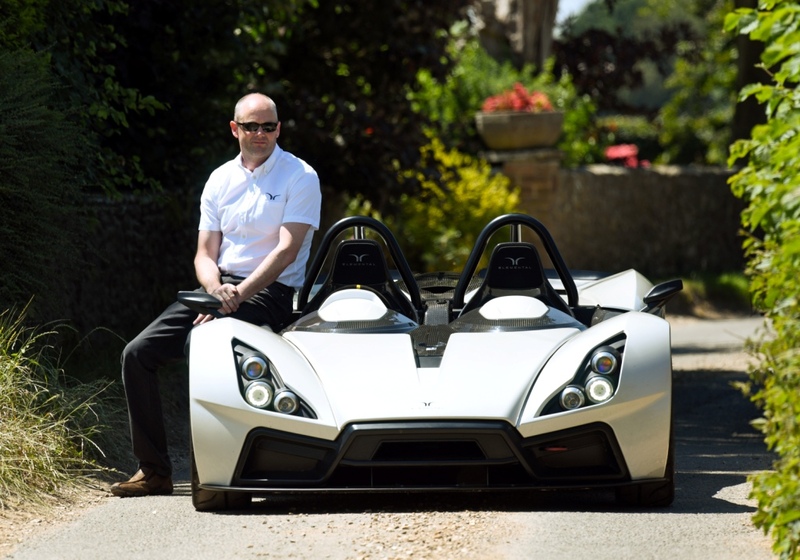 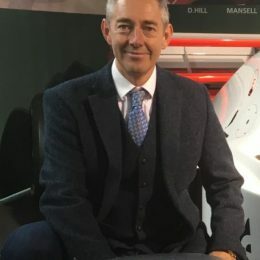 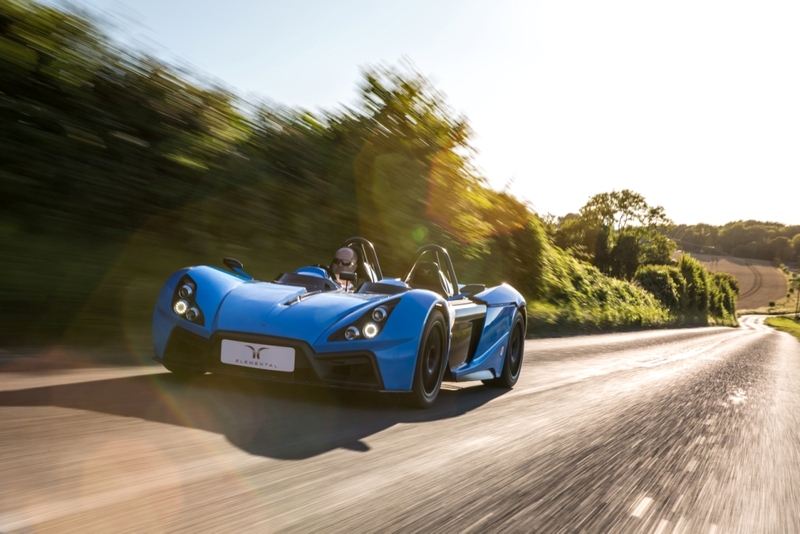 In a pioneering move, the designers at the Elemental Motor Company have utilised an innovative manufacturing technique to extend the use of carbon composites in its RP1 track-focussed road car. 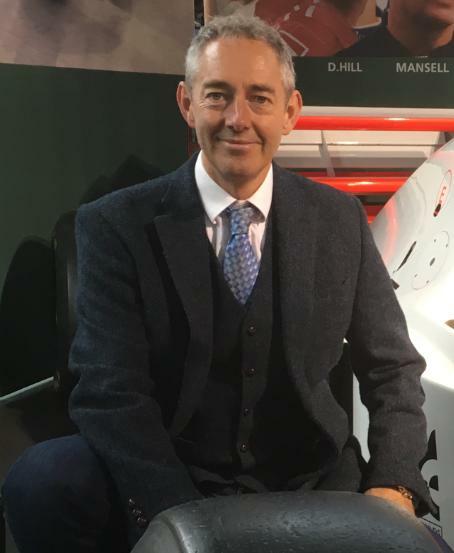 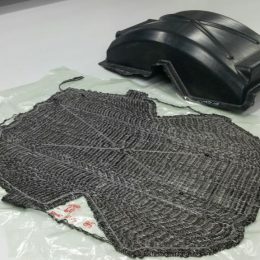 Tailored Fibre Placement creates a cost-effective, strong and tough solution where carbon fibre would previously have been ruled out on a cost and fragility basis. 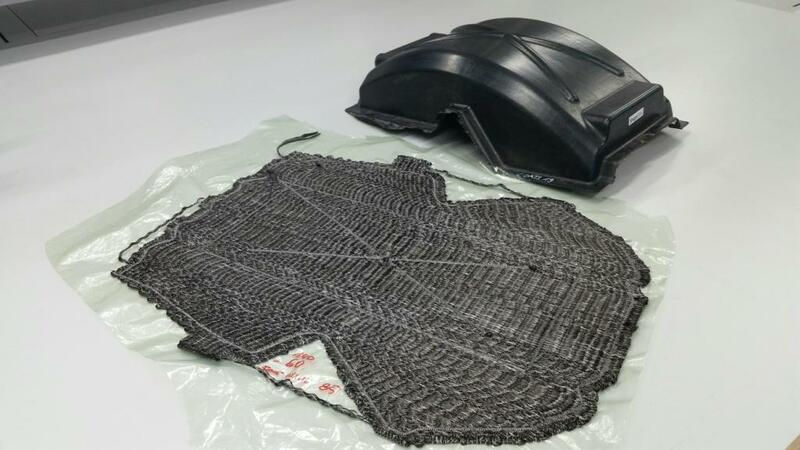 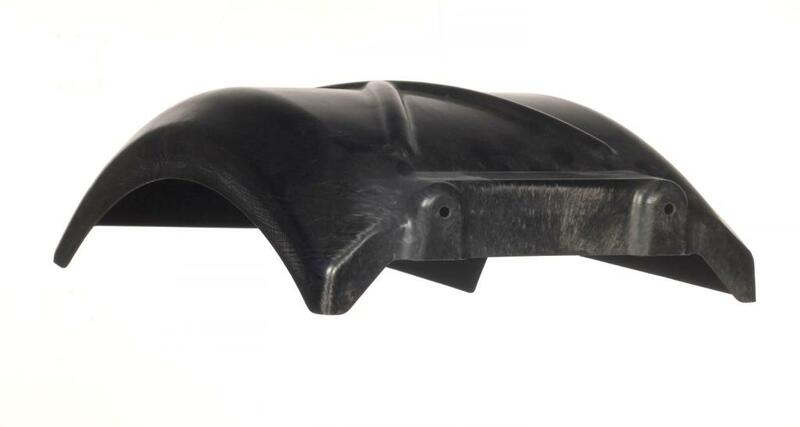 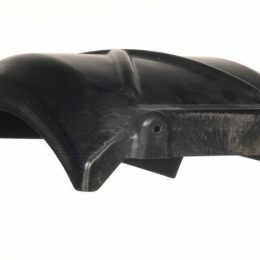 Recent developments by German TFP machine manufacturer ZSK which improve the TFP production process now mean carbon composites can be used in many new applications.